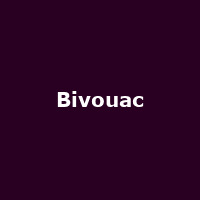 Bivouac are a British alternative rock band from Derby, formed in 1990. They released their debut album, "Tuber" in 1993, plus 1995's: "Full Size Boy". Recent releases include 2016's: "Deep Blue Sea Surround".